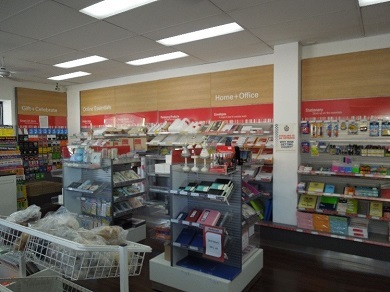 This well located modern Post Office is fitted out to the latest Australia Post requirements. All normal Post Offices services are performed here including Passports working with children and ID Checks etc. This business is well presented and can easily be run by a couple. There are 370 boxes installed with the opportunity to let more. This business is well positioned with excellent parking in busy shopping strip with large supermarket next door. The shop is well supported by the local community and is ideal for a couple or a single operator with part time help.